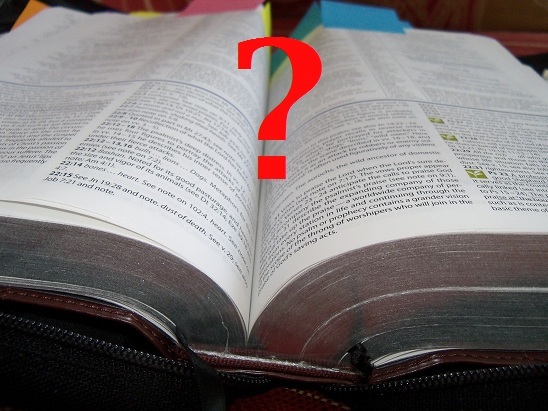 Question of the Week: Favorite Non-Bible Book on Jesus | J.W. Wartick -"Always Have a Reason"
I try to make sure I’m reading one book on Jesus in my rotation of books all the time. That said, I’m starting to run low on books on Jesus. Thus, why not ask you, dear readers, for some more reading materials? What’s your favorite non-biblical book on Jesus? Is it an apologetics book? A work on Christology? What topic is your favorite? Let me know in the comments. « Really Recommended Posts 10/17/14- the Flood, Acts, and Compromise? I also appreciated Bart Ehrman’s “Did Jesus Exist?” which was surprisingly better than I expected.